Are you looking for a creative gift that will encourage the kids in your life to get outside and explore? 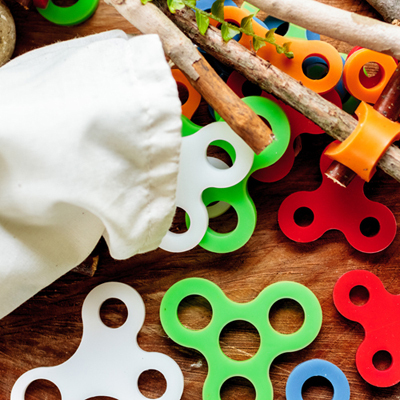 Why not put together a themed kit, packed with fun tools and guides to help kids try on or expand a nature interest? Here are nine ideas for kid-approved outside kits, including kits for fort building, fairy gardening, camping, birding, stargazing and more. Take advantage of one of kids’ favorite all-time toys, and encourage fort-building in your backyard. Stick-lets Fort Kit lets you use the sticks you have to create a sturdy fort to play in. Add a flat sheet or two, some clothesline or parachute cord, clamps or clothespins, a flashlight or battery-powered lantern, and tie it all up in a cloth bag. If you are crafty, you can sew cloth ties onto the edges of the sheets, or put eyelets in to make it easier for kids to attach the sheets to the sticks, chairs, tables, or branches. 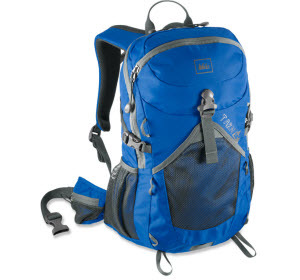 Consider starting with a technical backpack designed just for children. Into the pack put a kid-sized headlamp. Slip in a couple of clear plastic bug boxes, plus a bug net to catch flying insects. 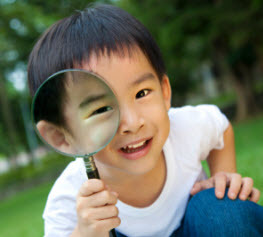 A magnifying glass or loupe will provide incentive to examine your surroundings. Add in a plant or animal track guide (check out the pocket guides by Waterford Press), and you’ll be set for next summer. Encourage your little ones to get out in the garden with you this spring by giving them their very own gardening supplies. Start with a bucket or a large flower pot. 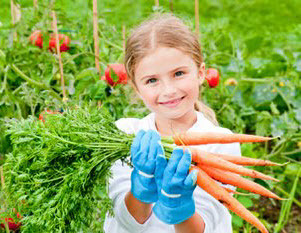 Put in some child-sized gloves, a plastic shovel and rake, and some easy-to-grow flower or vegetable seeds. My kids like lettuce, marigolds and nasturtiums. The delightful book Roots, Shoots, Buckets and Boots by Sharon Lovejoy will give parents and children plenty of inspiration for activities to do once the weather warms up in the spring. Add in a gift certificate for plants to a local nursery or garden center, and your child will be able to dig in a little plot of his or her own. 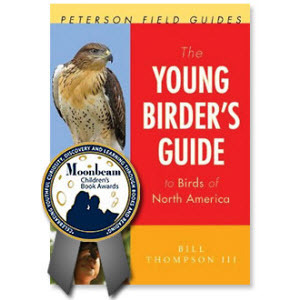 A birding guide such as The Young Birder’s Guide to Birds of North America by Bill Thompson III will help youngsters identify and learn more about common birds; and The Kids' Guide to Birding (by a local child birder) will inspire them. 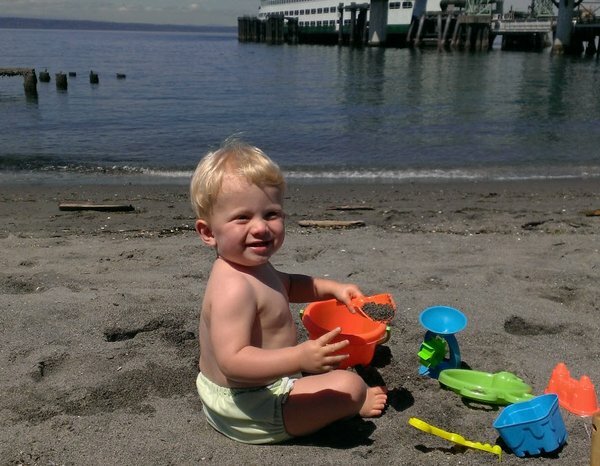 Consider a sun hat for protection in the field, and a lightweight water bottle to keep kids hydrated. And just for fun, tuck in a realistic stuffed bird from Audubon. Many young children are fascinated by rocks, minerals and fossils. Start with a 5-gallon bucket that you can get at home improvement stores. Add a lightweight rock hammer, some leather gloves, and some eye protection. Put in a specimen box and rock identification book for treasures they might find. A 5x pocket loupe to examine crystals close-up will complete this kit. Looking at the stars in the sky can be a life-long hobby. 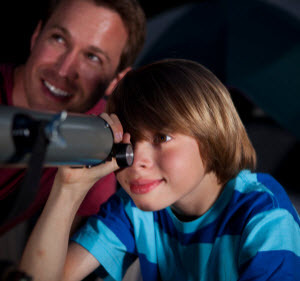 Of course, a telescope would be at the top of every child’s list, but if that’s not in the budget, a pair of binoculars will allow kids to see many details better than the unaided eye. An inexpensive star wheel or moon map will help you identify what you are seeing. Print out the Star Deck to use as flash cards or bring along at night. A headlamp or flashlight with a red light setting will preserve night vision while reading charts in the dark. Wrap it all up with a waterproof blanket, and you’ll be ready for stargazing as soon as you have a clear night. Young children are naturally drawn to the magic of miniature worlds. 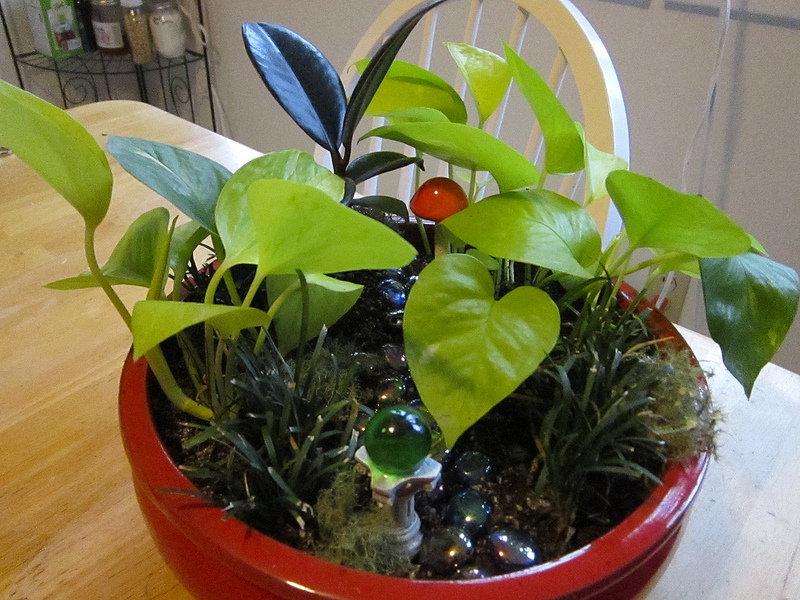 Encourage imaginations and love of plants by giving the materials to make a fairy garden. Start with a medium-sized pot, add in a bag of potting soil, and a few dwarf plants. What makes these gardens magical is the tiny furniture and accessories – stepping stones, pretty glass rocks, even a fary or gnome can be added to create a little scene. You can find supplies at some local garden centers, as well as online. Get inspiration from books such as Fairy Gardening: Creating Your Own Magical Miniature Garden by Julie Bawden-Davis or Gardening in Miniature by Janit Calvo. 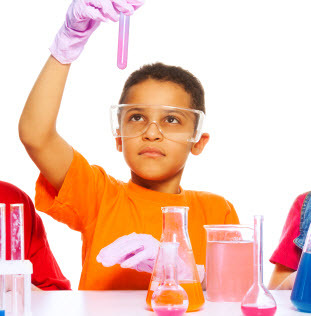 If you have children in your life who love experiments, outfit them with the gear they need to be scientists. Start with a card deck of 52 Amazing Science Experiments by Lynn Gordon. Include a few real glass beakers and flasks, a pond net for catching critters, a plant press, a Sun Print kit, and a loupe or hand lens. A microscope and prepared slides will thrill your young investigator. Or consider measuring cups, spoons, a funnel, eye droppers, food coloring, vinegar, baking soda, and protective goggles. Older kids might like a plant dissection kit. Corral the supplies in a bin and slip in a notebook and pencil for recording observations. 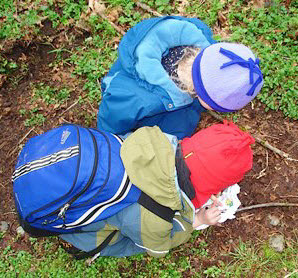 About the author: Jennifer Johnson looks for any excuse to escape into nature with her children. She has written many articles for ParentMap about nature activities for kids, and blogs about hiking with children at thehikermama.com.